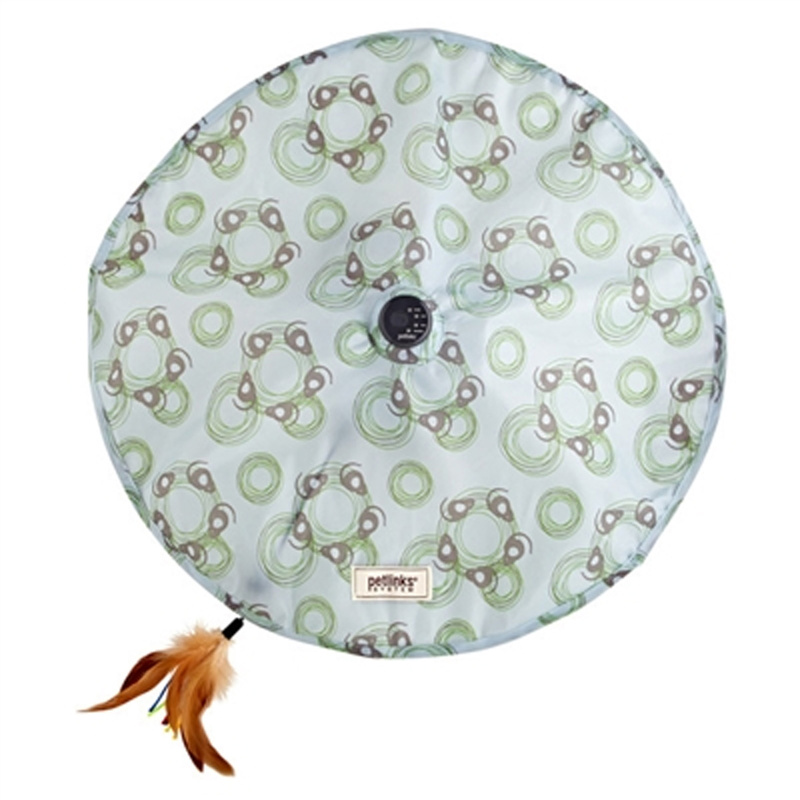 Cats will love playing with this Petlinks Mystery Motion Cat Toy, that erratically spins feathers around the concealed movement tent! This interactive electronic toy will keep your cat playing for hours and batting around the feathers as they spin. The Mystery Motion Cat Toy is great fun to turn on and watch your cat have a swatting good time. 3.5" x 8" x 8"
Love the Doggles I ordered . Price was very competitive. Most pet stores have stopped carrying them.